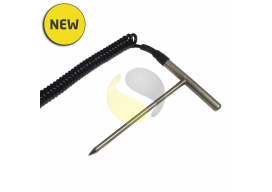 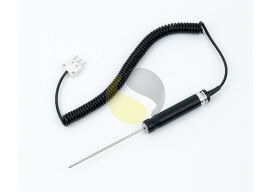 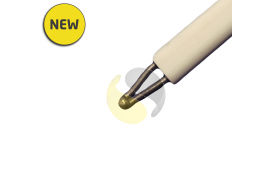 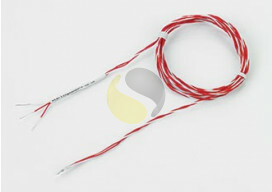 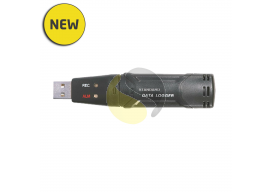 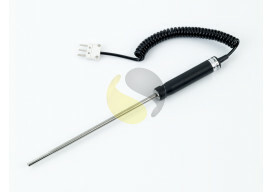 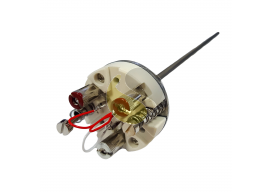 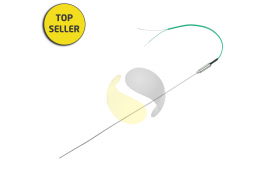 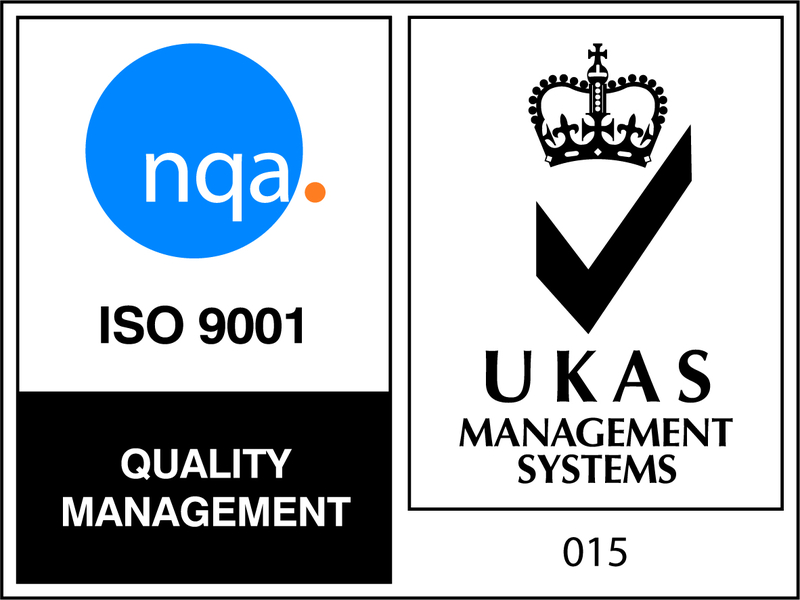 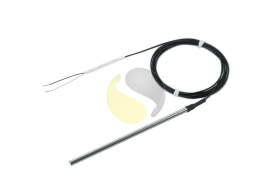 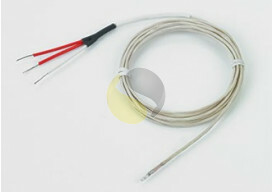 We are often asked by customers for a "Pt100 Thermocouple" however Pt100 Thermocouples do not exist. 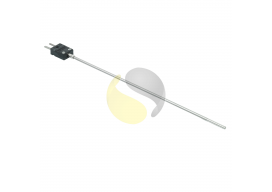 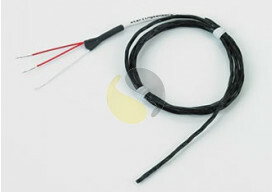 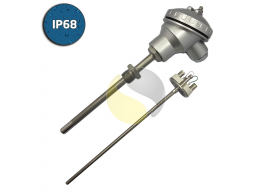 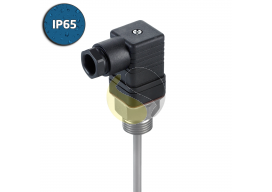 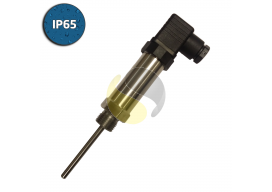 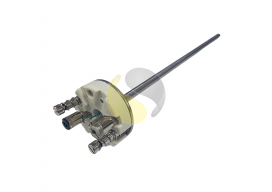 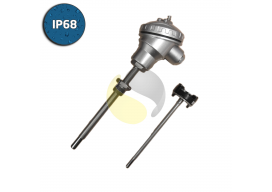 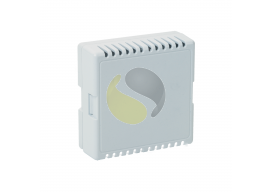 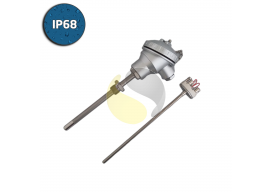 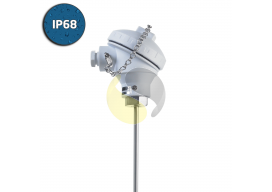 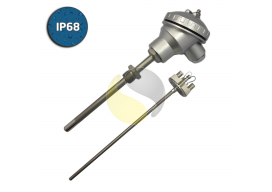 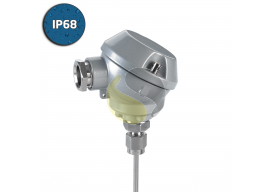 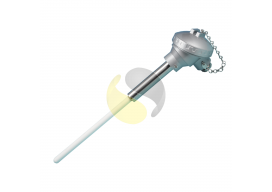 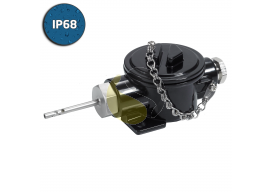 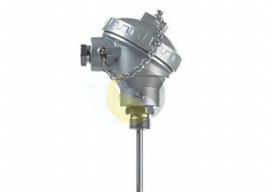 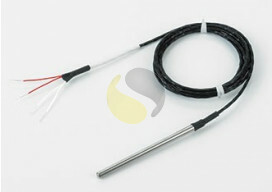 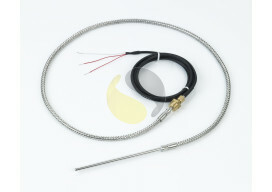 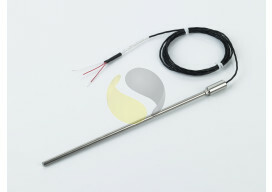 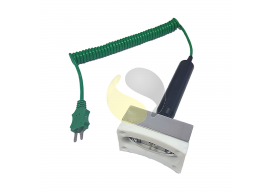 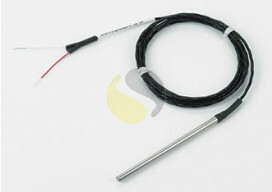 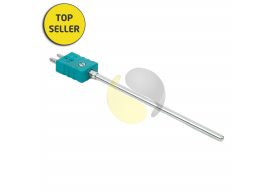 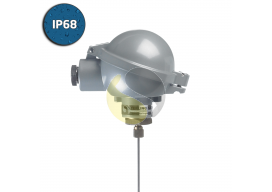 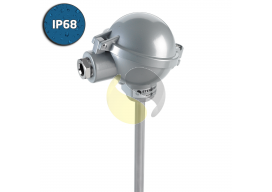 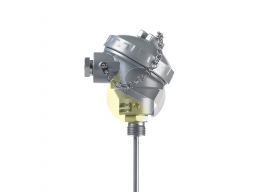 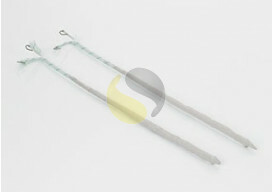 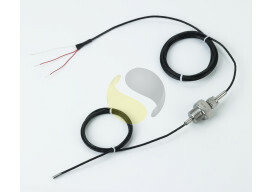 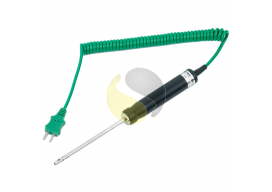 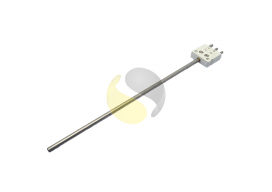 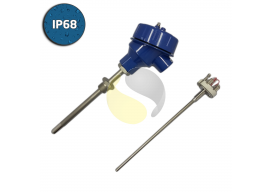 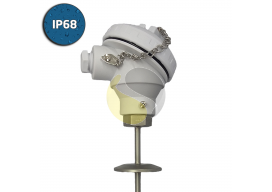 Thermocouples are a type of sensor, and Pt100s are a type of RTD which is another sensor type. 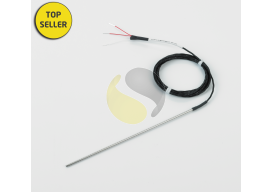 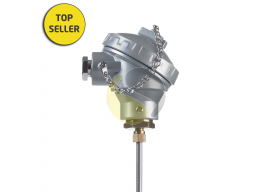 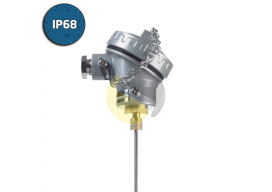 You should choose between pt100 or thermocouple based on your current instrumentation, or based on requirements such as accuracy, temperature range, response time or a specific fit and design. 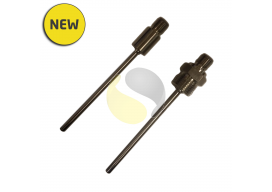 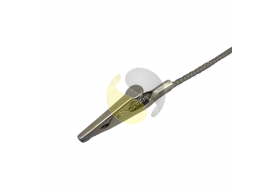 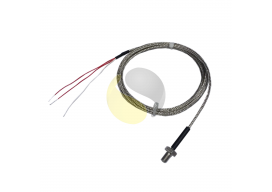 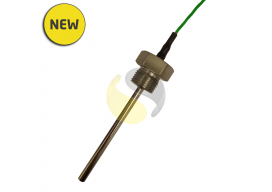 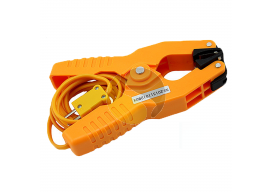 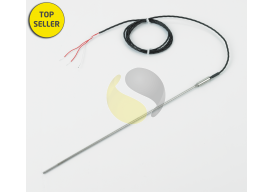 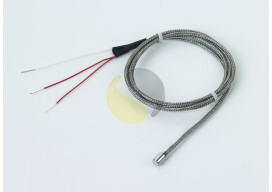 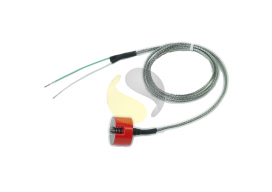 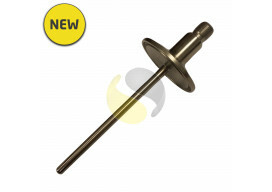 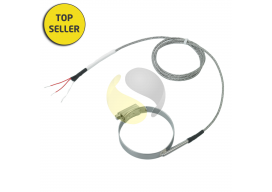 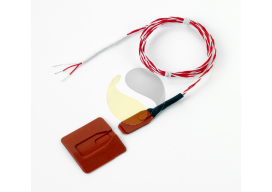 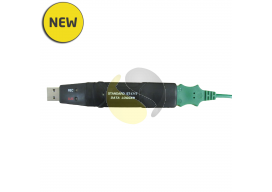 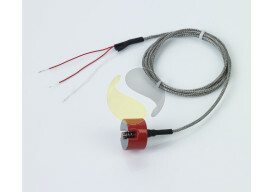 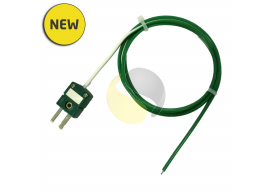 Below is our standard range of Pt100 & Thermocouple sensors, we can also manufacture to your requirements.